Unlike the highly touted flu shot, concentrated black elderberry extracts have actually been shown to be effective. It is one of the few natural remedies that has been written up in the medical journals. 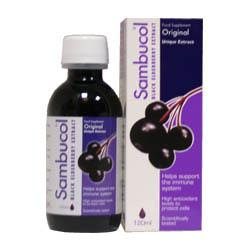 The studies I’m listing here are based on black elderberry extract (Sambucus nigra L) – name brand Sambucol. Scientists have isolated the active compound in the elderberry. 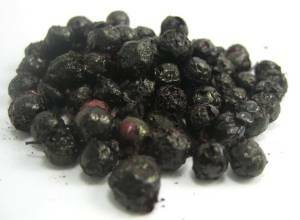 It is called Antivirin and is found in proteins of the black elderberry and is seen to have anti-viral properties potentially helping to stop the spread of the flu virus (1). One study proposes that the active components in Sambucol activate the healthy immune system by increasing inflammatory cytokine production (2). Please feel free to share any information from this site in part or in full, leaving all links intact, giving credit to the author and including a link to this website and the following bio.